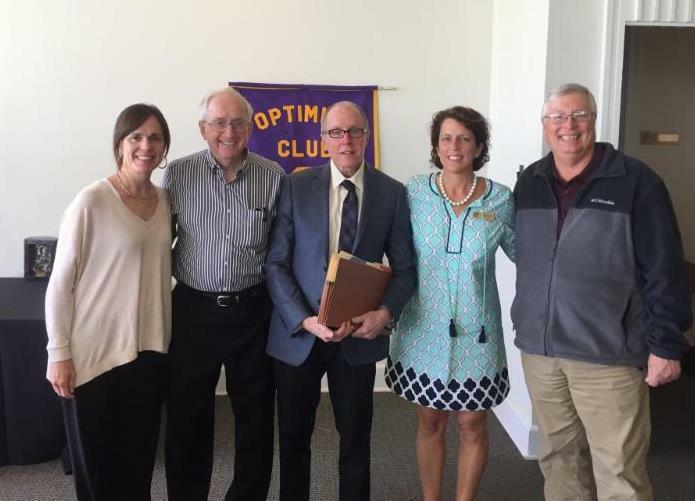 Thank you to the Mobile Optimist Club for inviting NEST to speak about our mentoring program for at-risk youth at their weekly luncheon at Heron Lakes Country Club on April 12th. Pictured are Sally Teague, Tom James, Douglas Dunning, Carole Grant and Ernie Rogers. NEST also partners with the Midtown Optimist Club and Crichton Optimist Club mentoring teams. Thank you to the wonderful Optimist Club volunteers for all you do for the youth of our community! If you would like to schedule a NEST presentation for your church, club or organization, please contact our office.